How would you like to get involved at St. John’s? We invite you to share your time and talent by participating in a ministry or activity in our parish. What are your gifts? What talents do you want to share with others? Please review the volunteer opportunities and prayerfully consider sharing your gifts with the parish community. Volunteers who minister to children, youth or vulnerable adults must undergo a background check, sign a code of conduct and attend a VIRTUS session as mandated by the Archdiocese. The required forms may be printed out by clicking the links below. Please note: If you are not driving a vehicle as part of your ministry, you do NOT need to complete the Driver’s Information Form. VIRTUS training is a three hour awareness session which better equips adults to protect children in the world around them. It is required of all clergy, deacons, school and parish employees, as well as all volunteers who are in regular contact with children under the age of 18. VIRTUS sessions are scheduled at churches throughout the Archdiocese. You must register online to attend a session. Click on the “Registration” link in the left hand column. Please print the required forms – link volunteer forms – and return to the Parish Office. Funeral hosts welcome people attending a funeral at St. John’s. The hosts provide directions for the funeral lectors and gift bearers. The hosts create a welcoming environment for the funeral family and their guests. Contact Rita Arndorfer (651) 633-8333 ext. 1220 or arndorferr@stjohnnyb.org. Welcome new parishioners during Newcomer Registration on the second Sunday of each month. Children ages three to kindergarten meet during the 8:30 and 10:30 am Sunday Masses. The coordinator is responsible for reading the Bible story, teaching the lesson and leading the song. Teachers are needed to lead the classroom time and craft based upon the provided lesson plan for the week. Commitment: Sunday School meets from October through April. Teachers can sign up to teach every week or every other week. This program is free to all children in 1st through 4th grade. 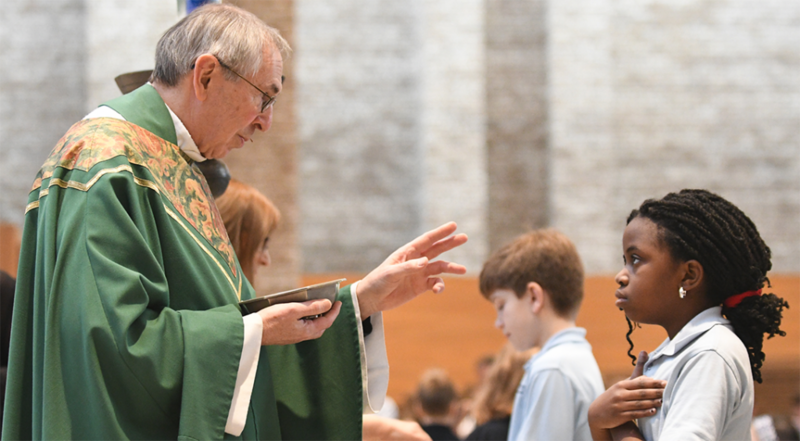 Children are dismissed from Sunday Mass after the opening prayer to hear the Word of the Lord with a homily at an age appropriate level and to learn how to participate in the Liturgy. Commitment: Volunteer to help with children or to sub as leader occasionally. 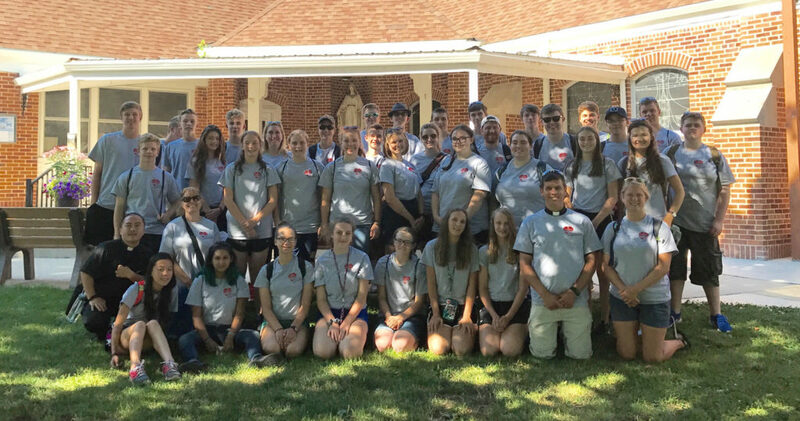 This core team works with high school teens, mostly 10th-12th graders, and helps them understand what they need to know in order to grow closer to the Church and Jesus Christ and teaches them how to become an active disciple. An opportunity to encounter our Lord on a personal level and then pursue Him through further study of our Catholic faith. This ministry can be split into 2 different categories: small group leader and/or session leader-Catechist. If you would like to do both, that would be awesome! Commitment: Small Group Leader: 1 to 8 ratio (Must have 1 adult per 8 teens). Must be relatable, must already know Christ and be able to share that knowledge with others. Be a shining light of Christ as this is the last chance we get to show these kids how beautiful our faith really is. A commitment to 2 years is desirable but not necessary. Catechist: Must have firm knowledge of the Catholic faith and be able to make it fun and relatable to youth. Session talks are limited to 15 minutes. Catechists are required to meet with Adam prior to their presentation to review the material. Married couples work with engaged couples as they prepare for marriage; training is provided. Make quilts for donation to charitable organizations. No previous skills or experience are required. Gather on the second Thursday and the fourth Friday of each month; open to everyone! Our mission is to engage the parish community and continue the work of Christ in caring for those in need of physical, emotional, or spiritual care. 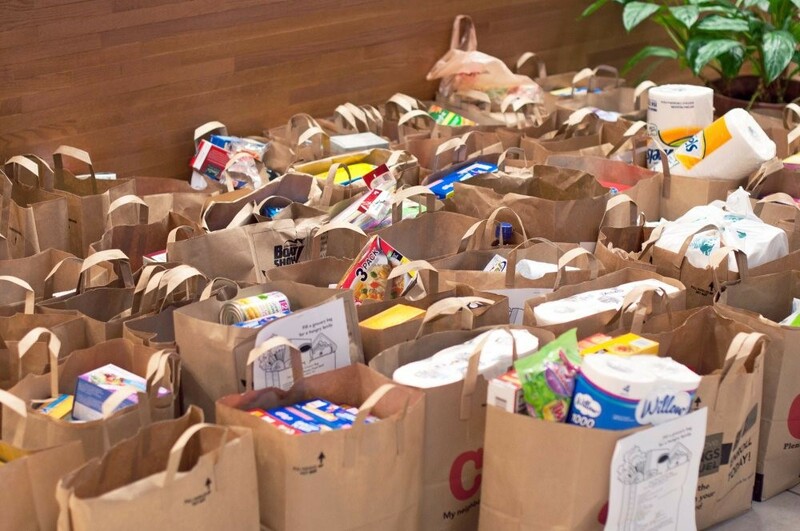 Click here for many opportunities to share your time and talents with those in need. Click here for the many opportunities that exist for Liturgical participation. This committee has the important job of preserving the history of St. John’s Parish by collecting, organizing, storing and displaying various artifacts. Plan and execute the interior and exterior environment of the church. Click here for the various opportunities exist for musical ministry including the following: children’s choir, adult choir, schola, hand bell choir, baptism music group, cantors, and contemporary ensemble.